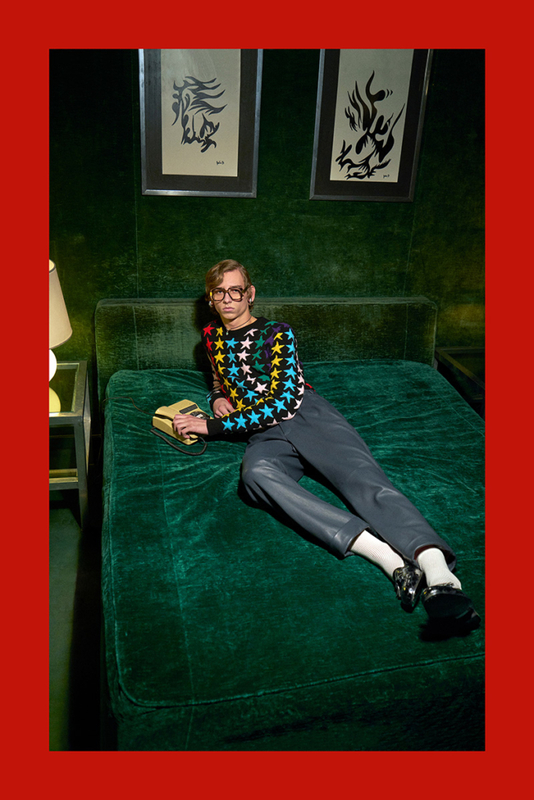 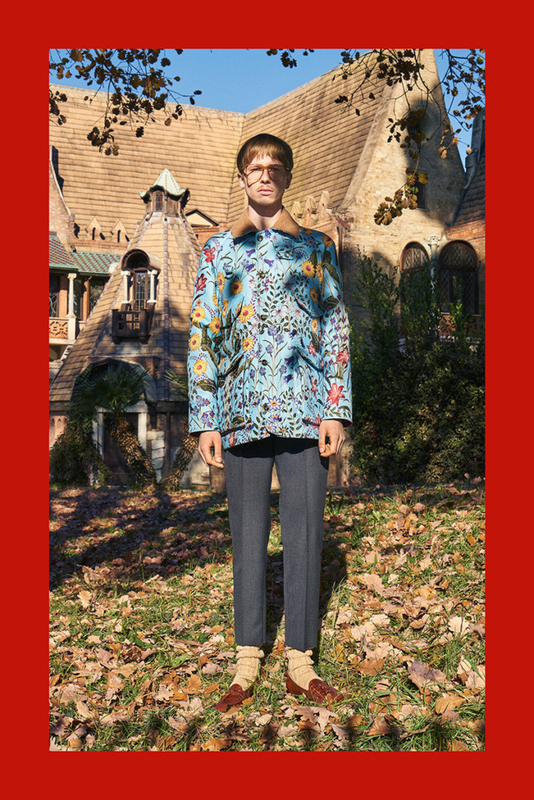 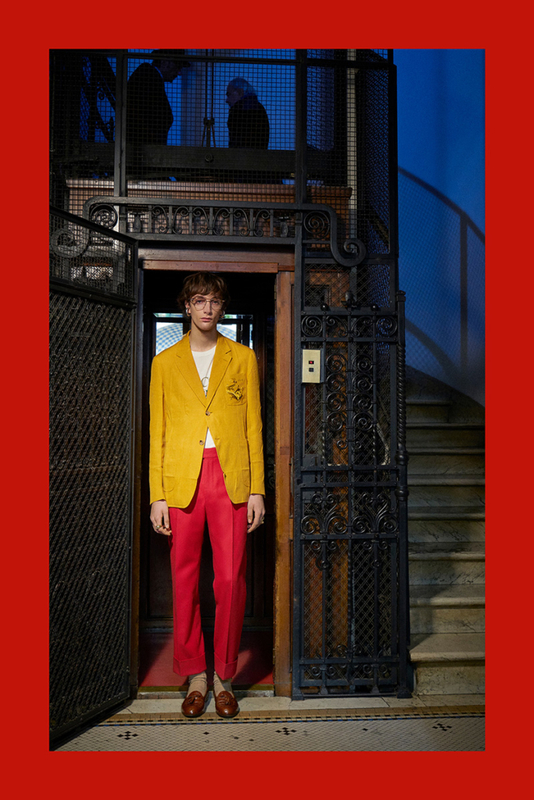 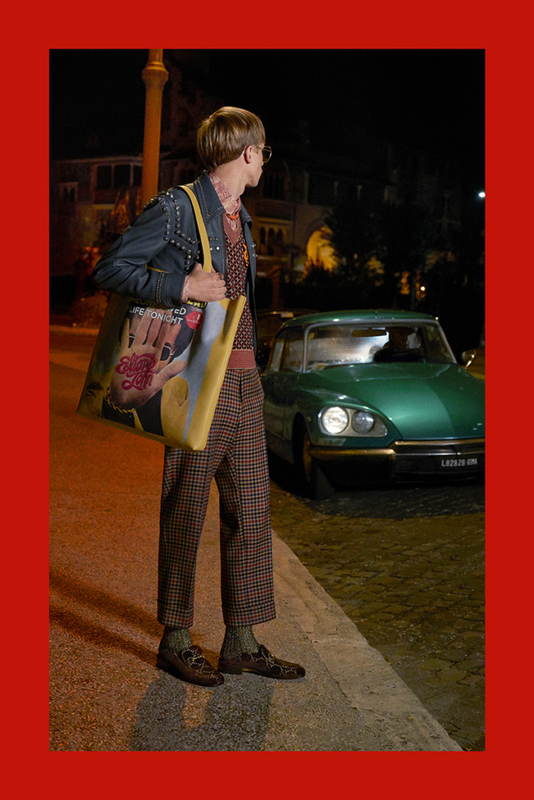 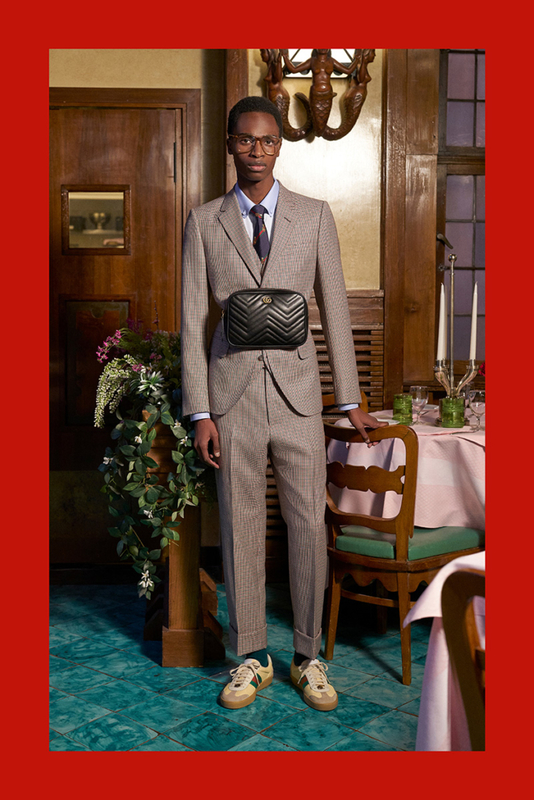 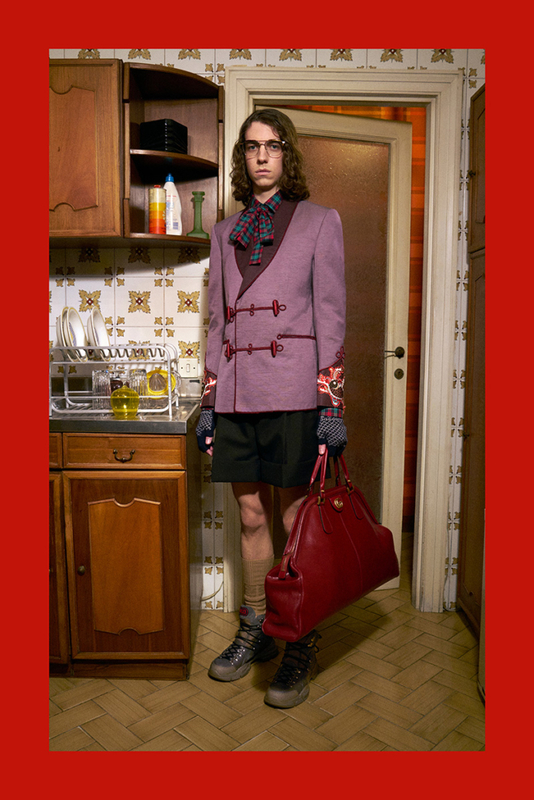 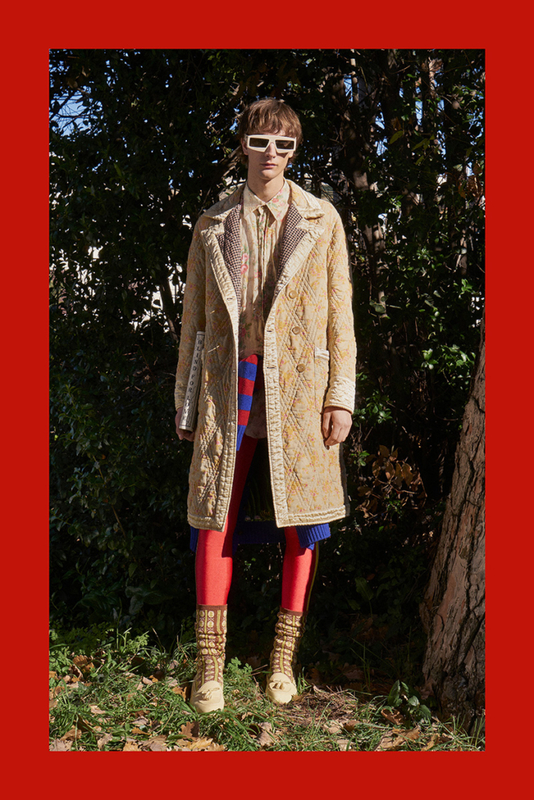 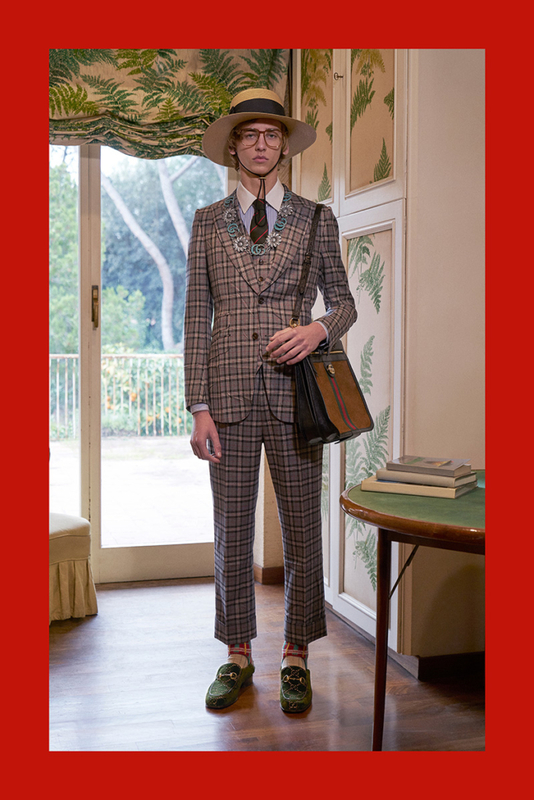 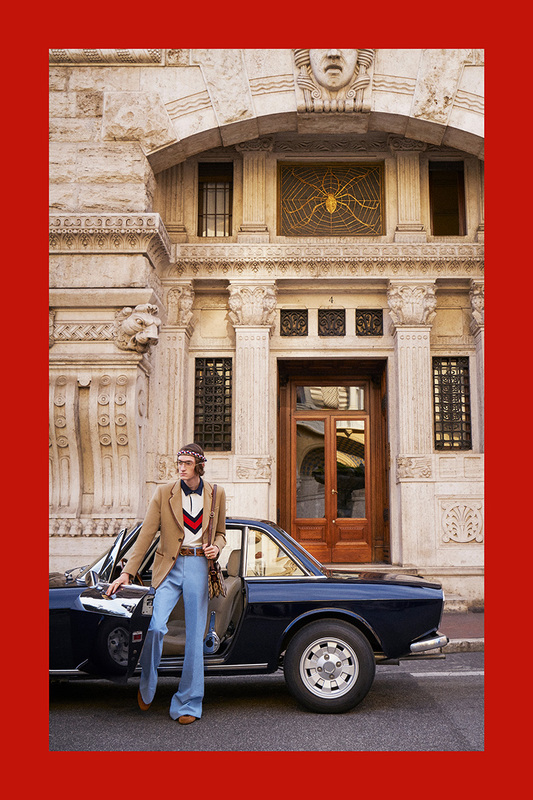 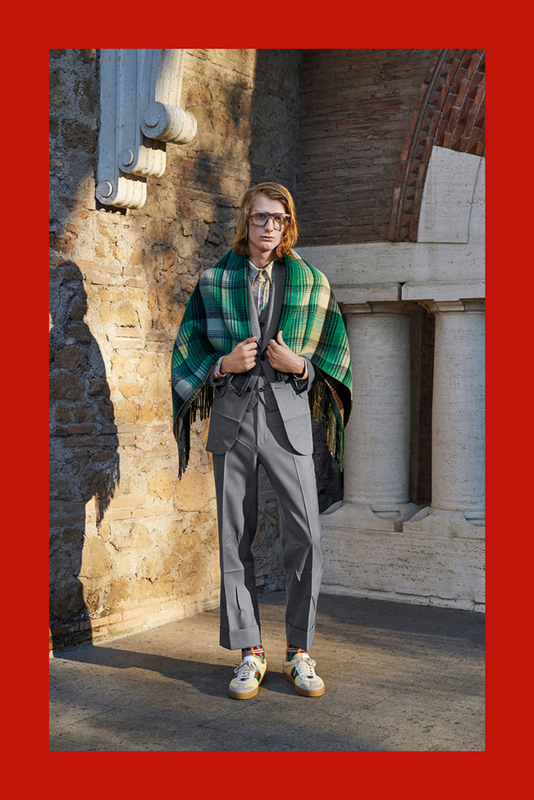 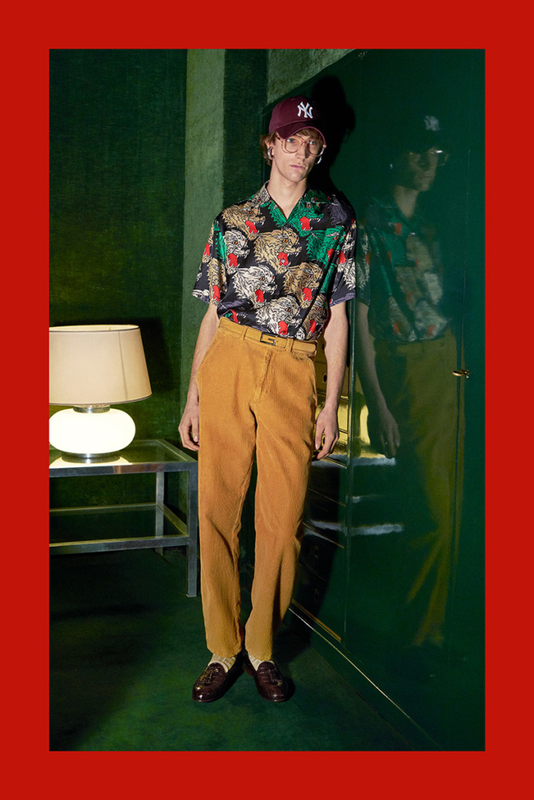 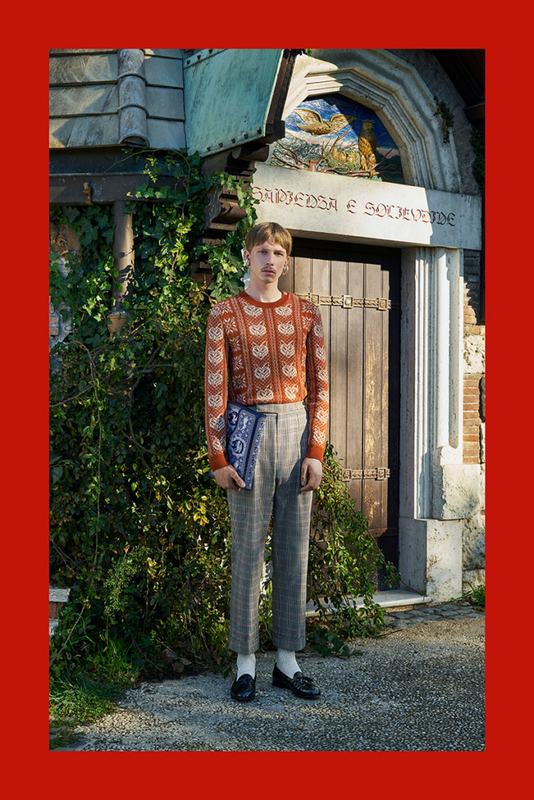 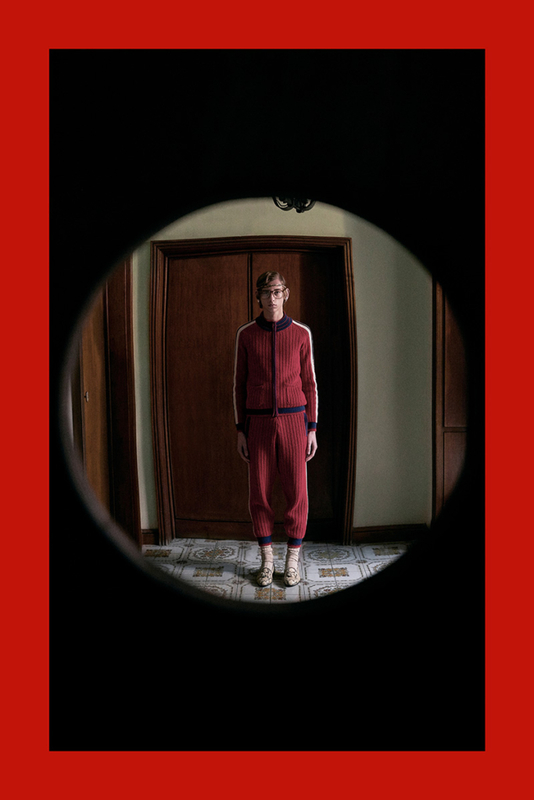 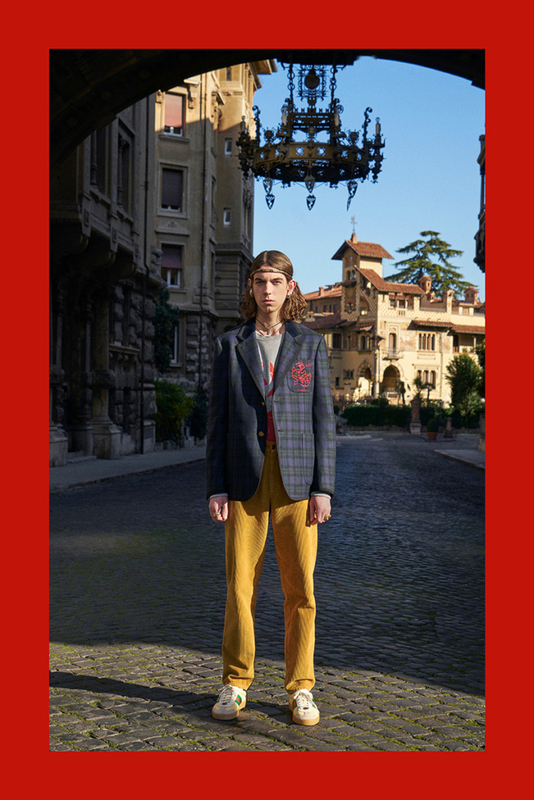 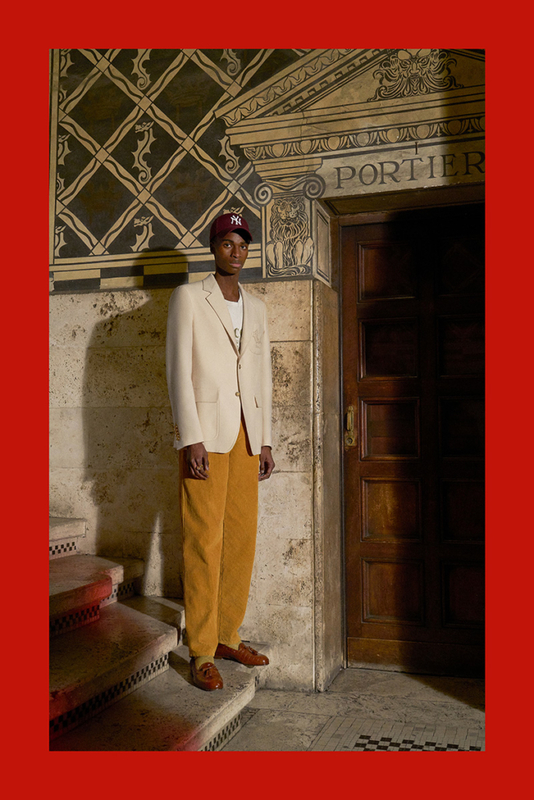 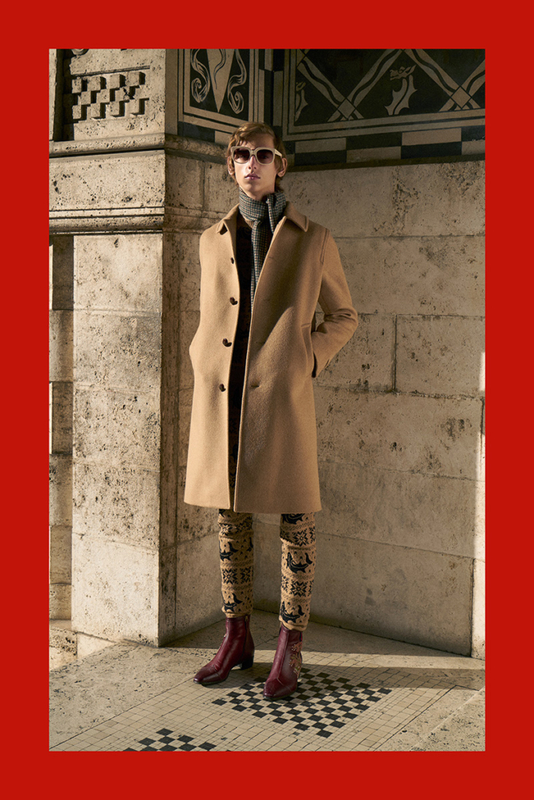 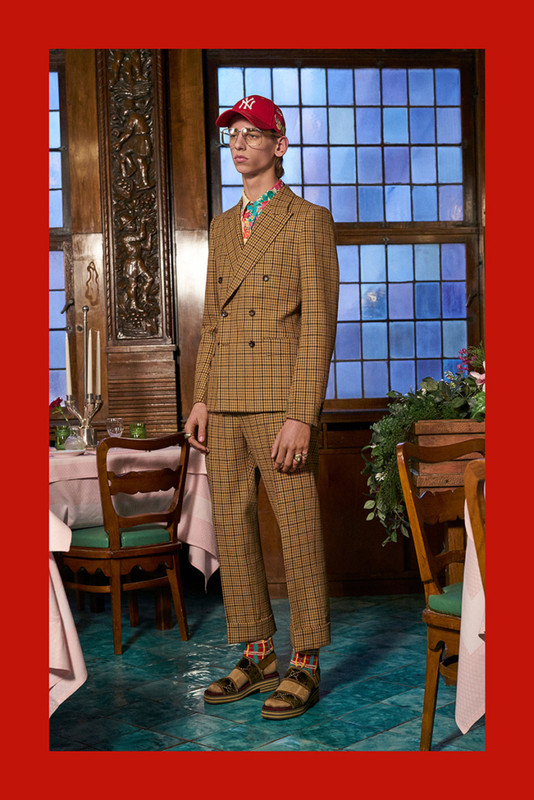 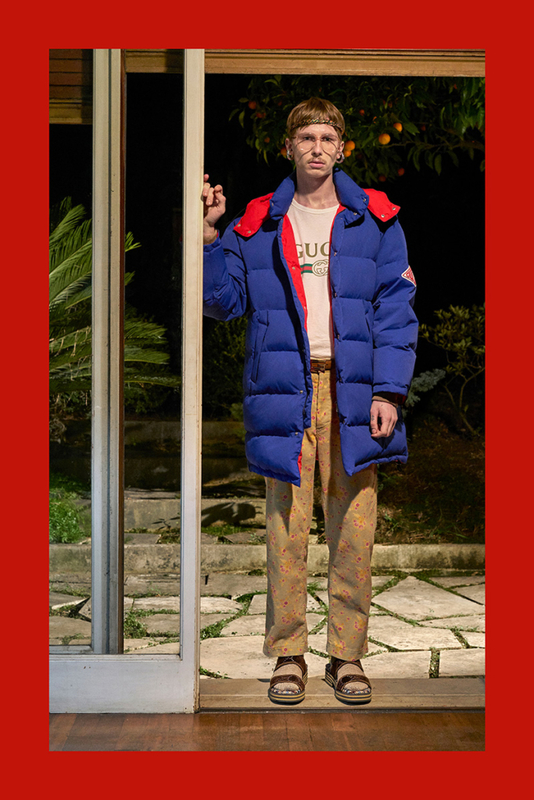 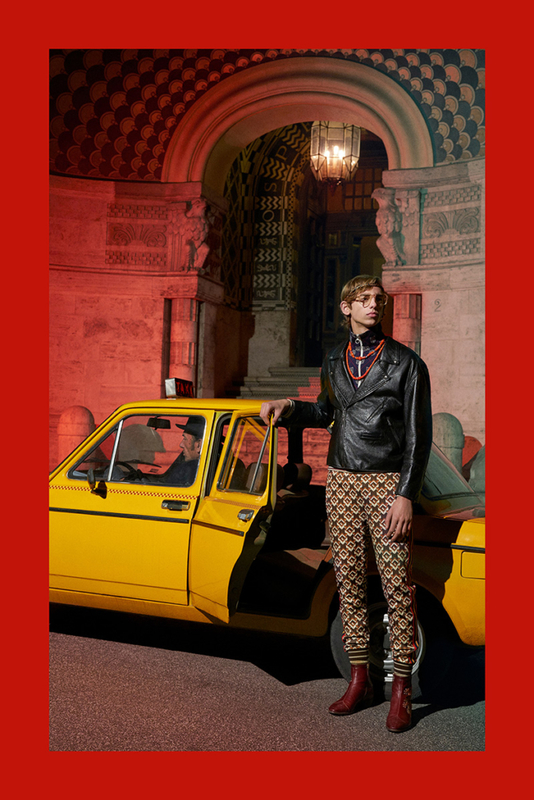 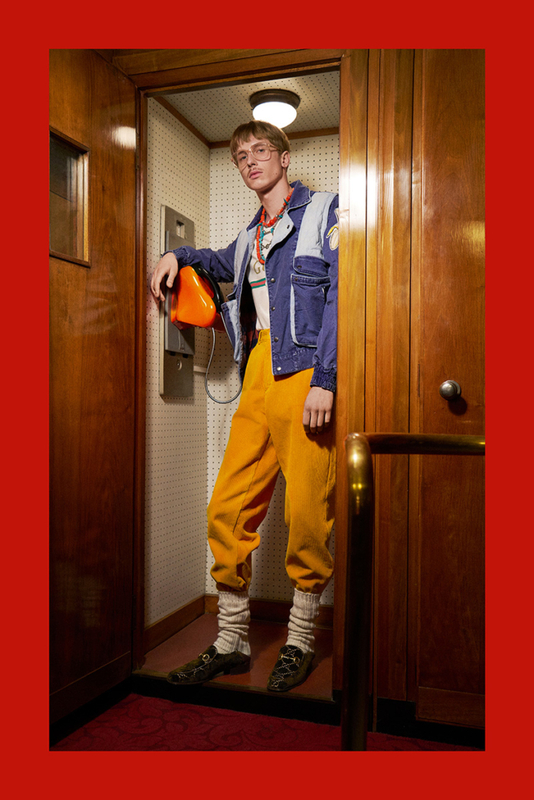 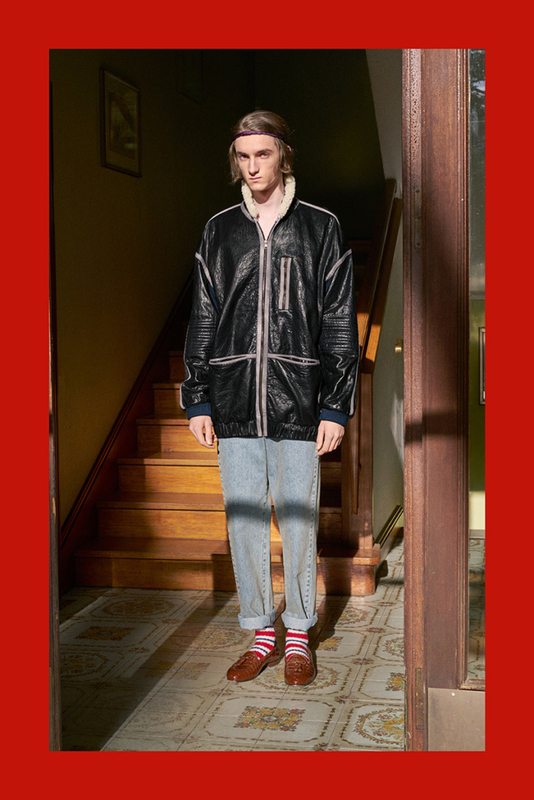 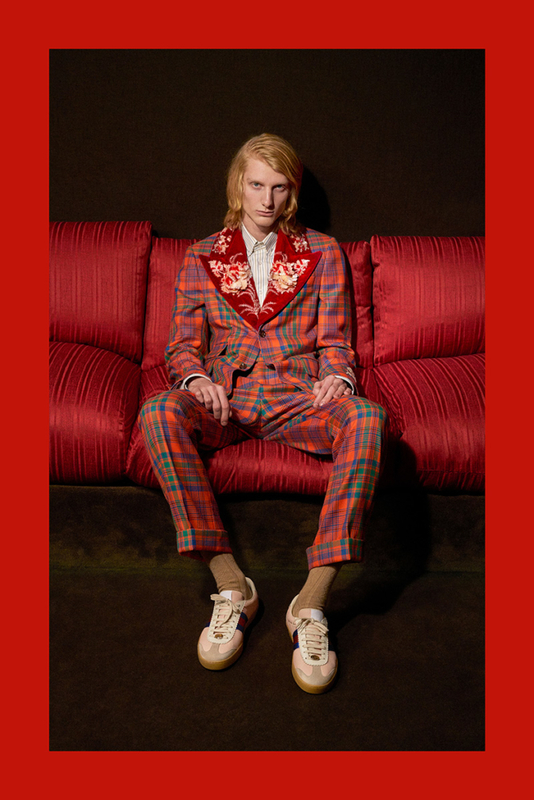 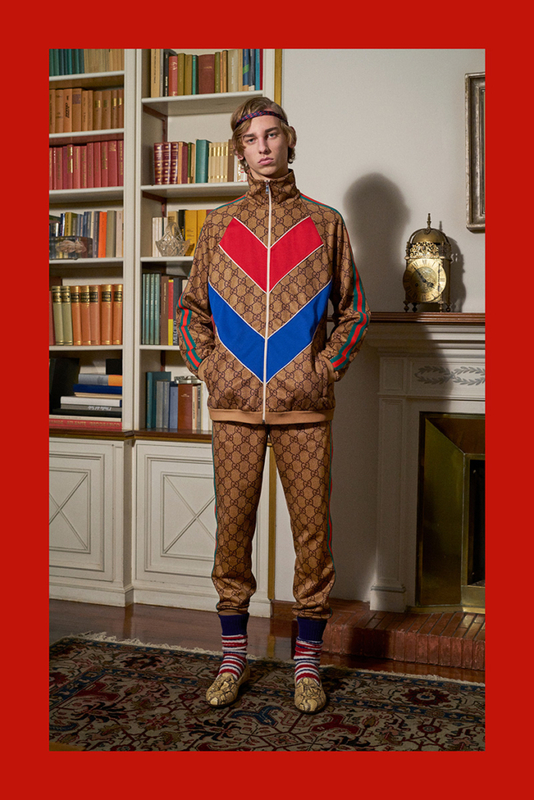 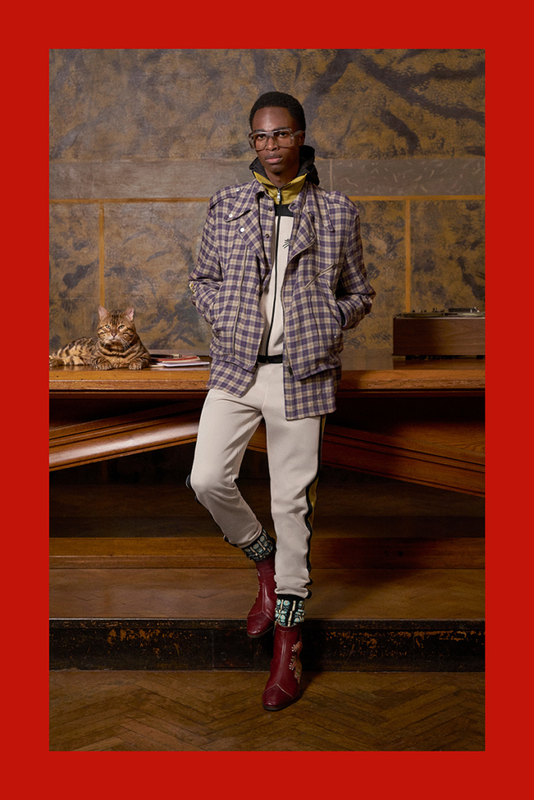 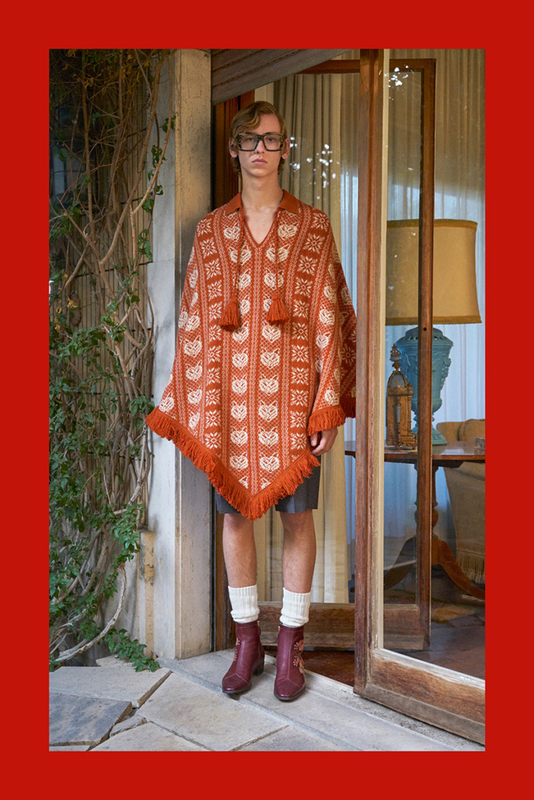 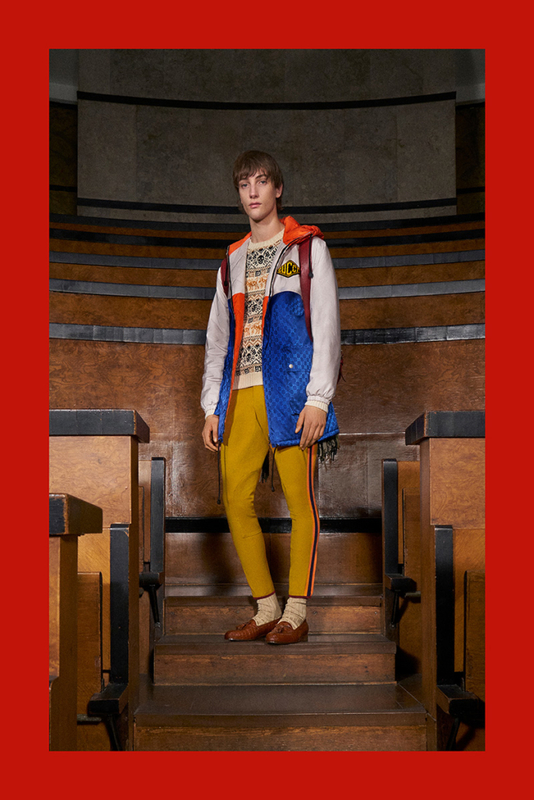 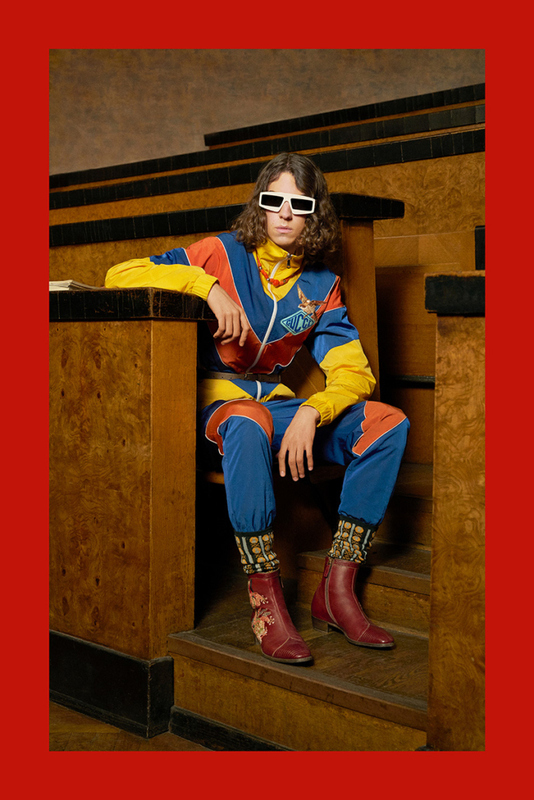 Gucci showcases their Pre-Fall 2018 Collection using classic cars and inspiration from films directed by cult Italian film director Dario Argento. 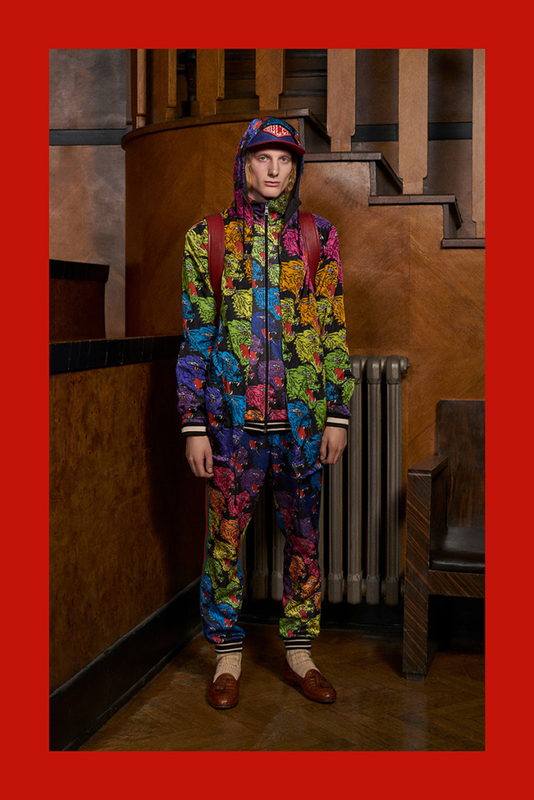 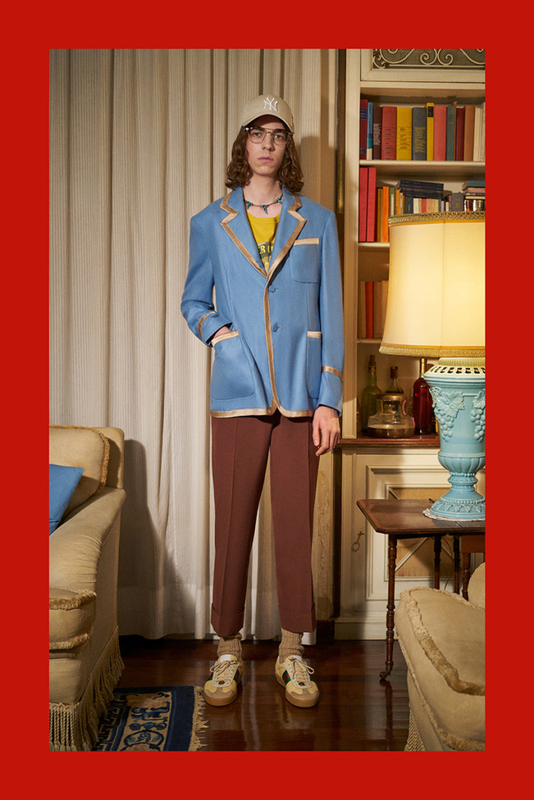 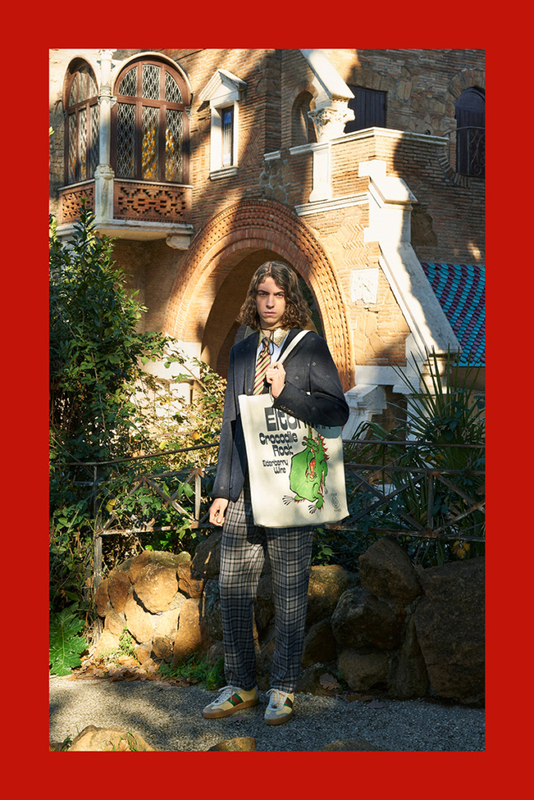 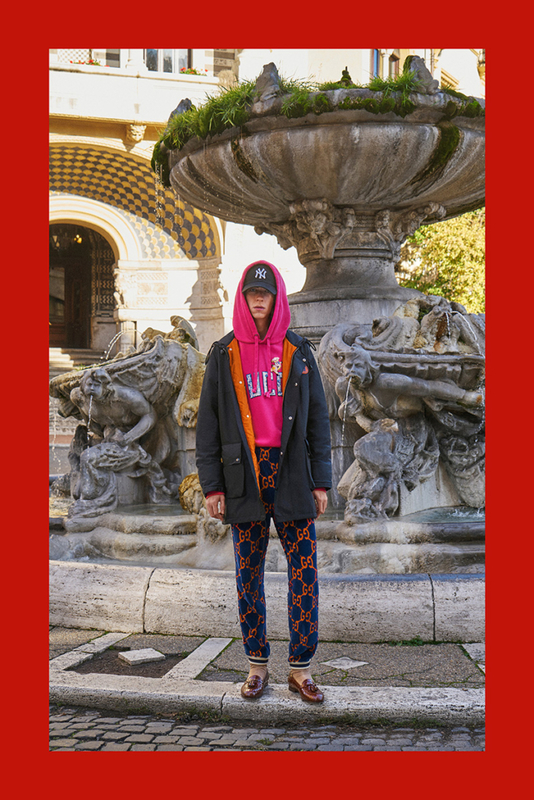 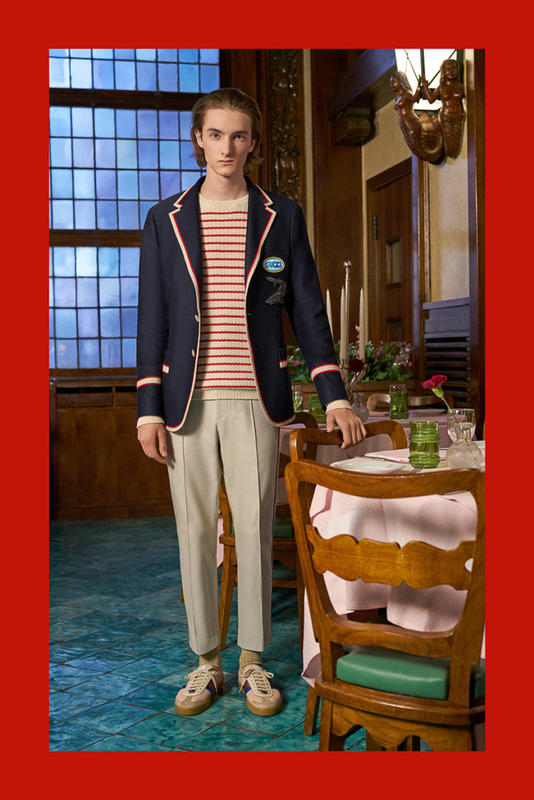 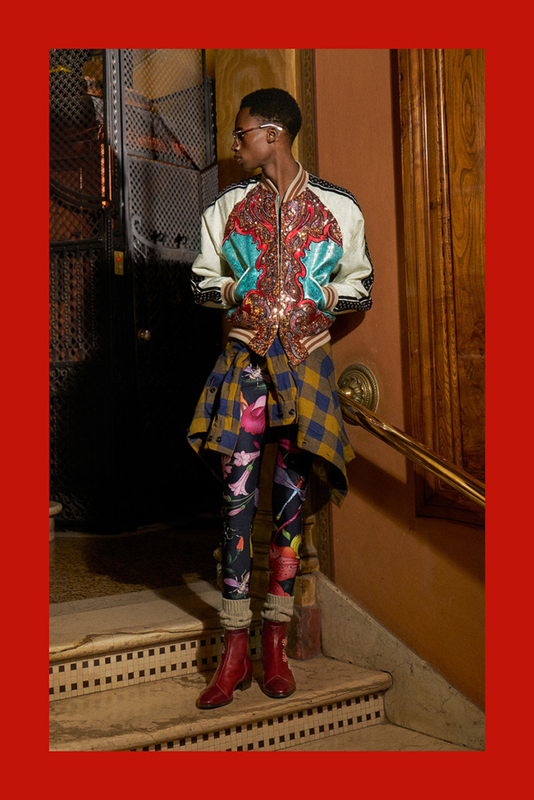 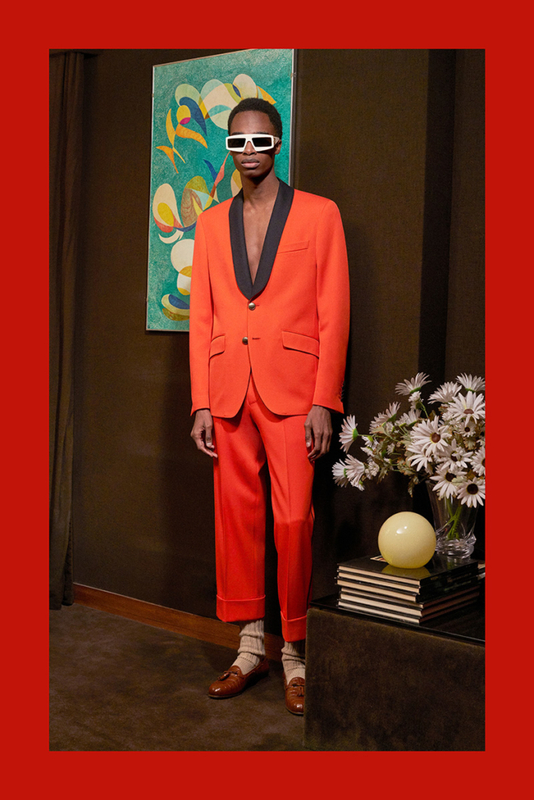 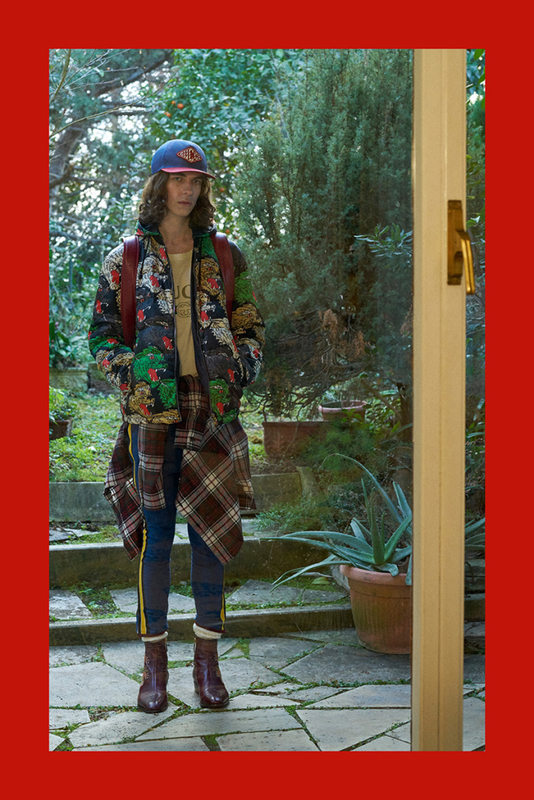 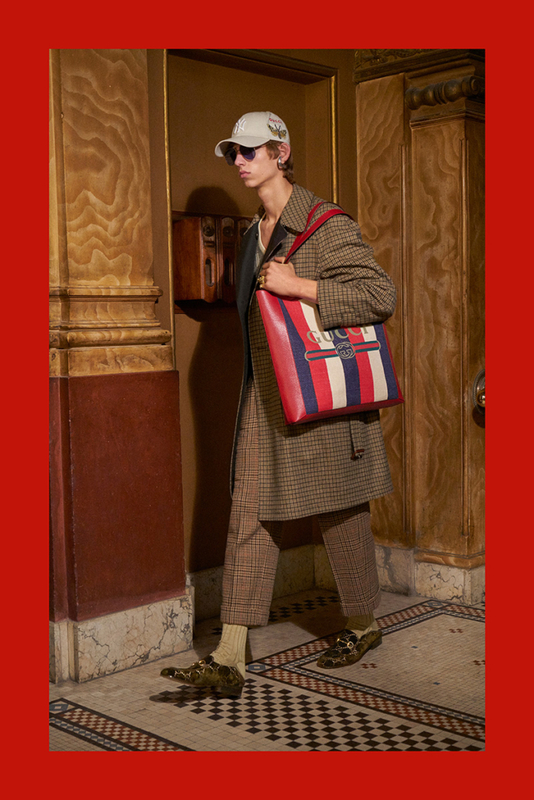 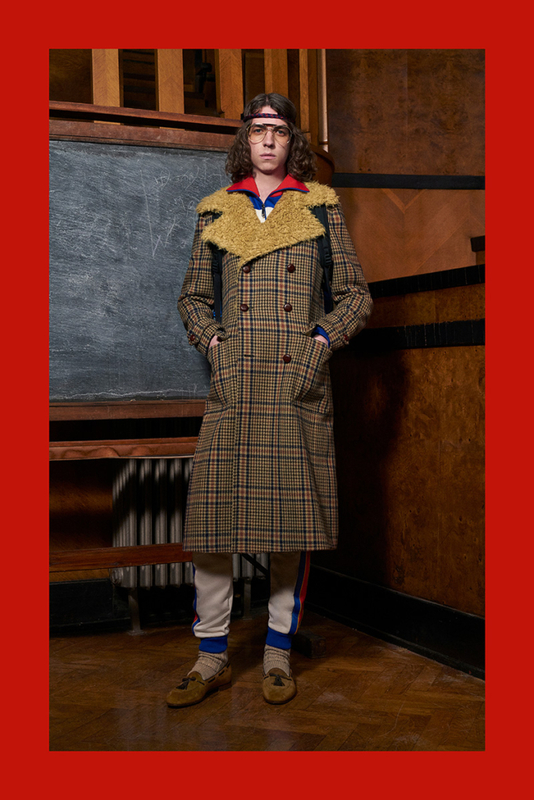 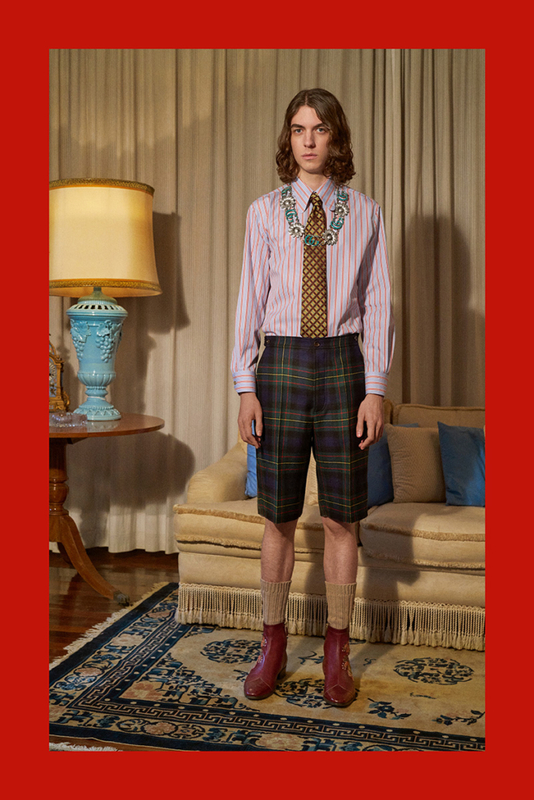 Designer Alessandro Michele is consistent with his fusion of sportswear, tailoring and extravagance, combining bold prints, cartoons and floral prints. 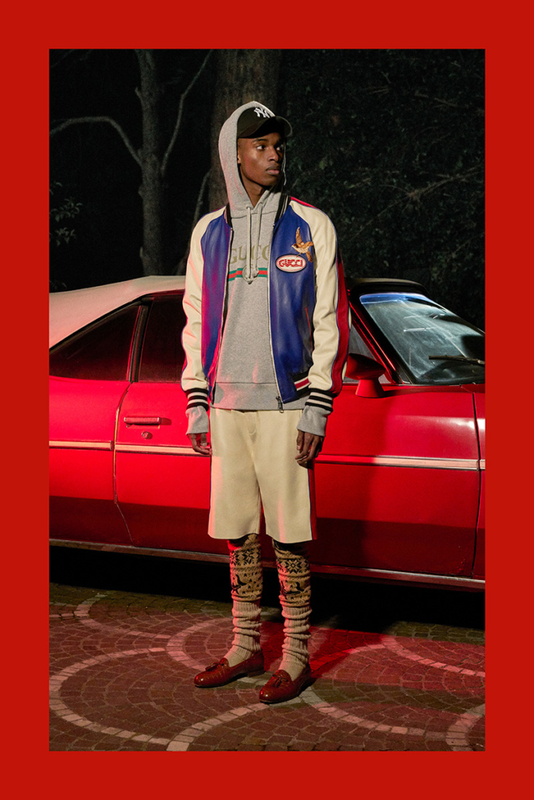 The introduction of their collaboration with MLB (Major League Baseball) is also featured, expect to see more in the near future. 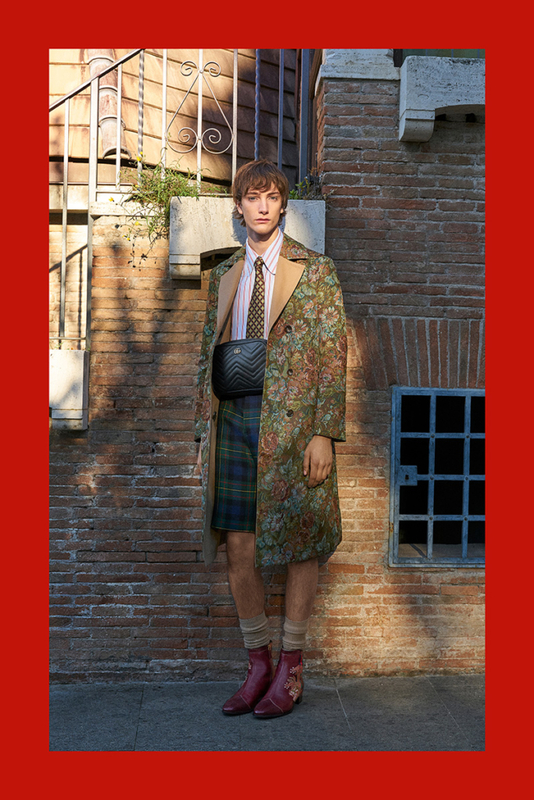 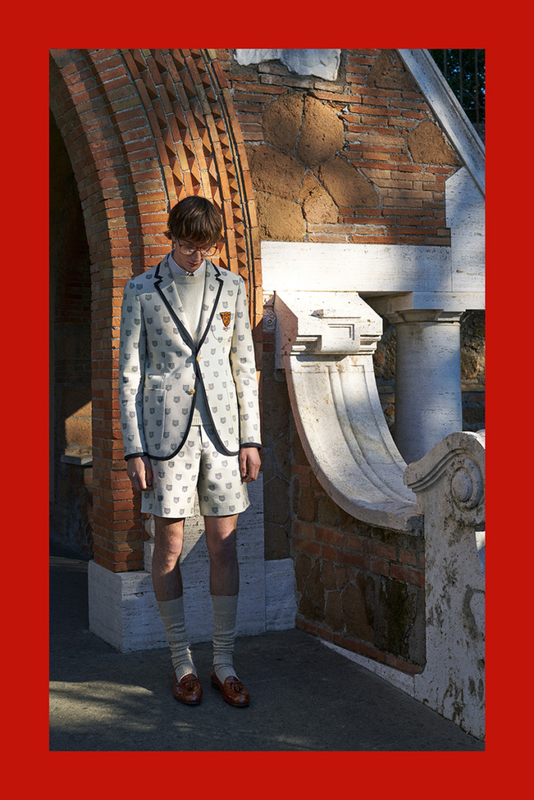 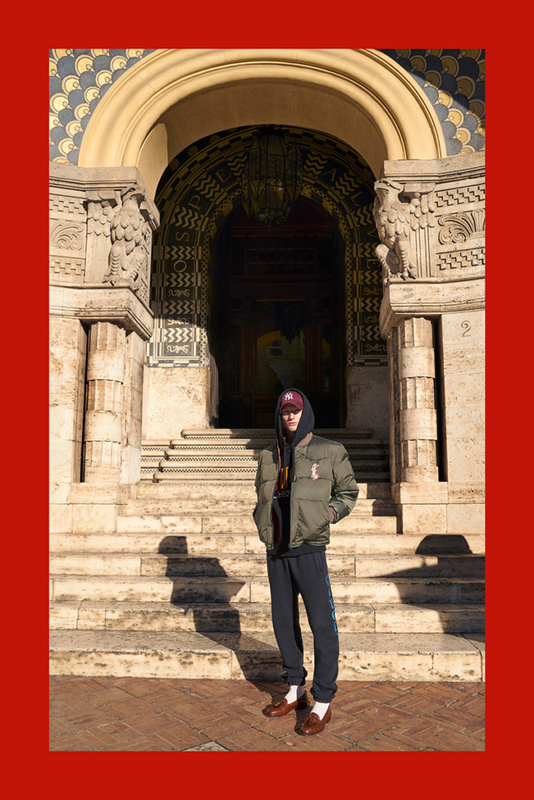 The campaign was photographed by Peter Schlesinger and features an eclectic cast of male models photographed in classic Italian locations, as used in the Argento movies. 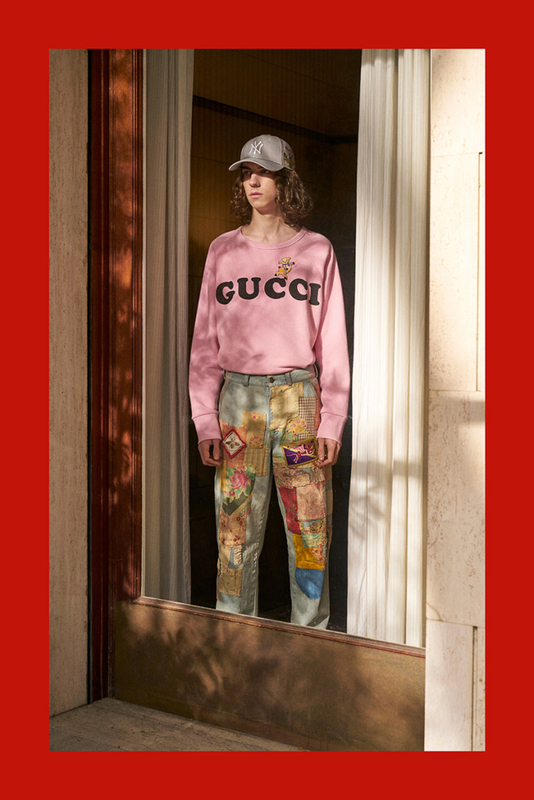 Shop Gucci.